CHATTANOOGA, TN, October 11, 2018 — Marquis Who's Who, the world's premier publisher of biographical profiles, is proud to present Dr. Cary with the Albert Nelson Marquis Lifetime Achievement Award. An accomplished listee, Dr. Cary celebrates many years' experience in his professional network, and has been noted for achievements, leadership qualities, and the credentials and successes he has accrued in his field. As in all Marquis Who's Who biographical volumes, individuals profiled are selected on the basis of current reference value. Factors such as position, noteworthy accomplishments, visibility, and prominence in a field are all taken into account during the selection process. 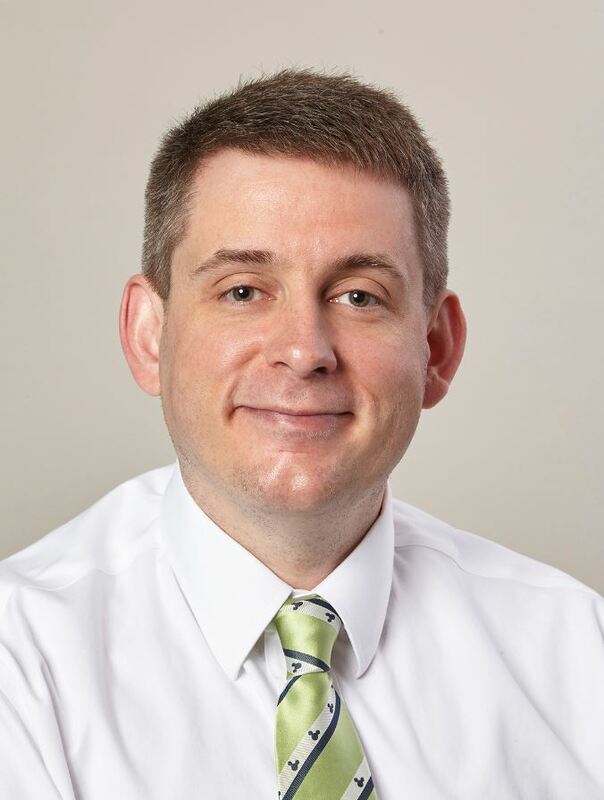 Dr. Cary currently holds the dual positions of associate professor of internal medicine and pediatrics, and internal medicine residency program director at the University of Tennessee College of Medicine Chattanooga. Prior to commencing his professional career, Dr. Cary earned his Bachelor of Science from Western Kentucky University before completing his Doctor of Medicine at the University of Kentucky. Following his medical studies, Dr. Cary remained at the College of Medicine at the University of Kentucky to begin his professional career, starting as an assistant professor of internal medicine and pediatrics in 2009. During this time, Dr. Cary was also named program director of the medicine-pediatrics residency for the University of Kentucky. In 2015, he became an associate professor of internal medicine and pediatrics, later accepting the post of medical director of the University of Kentucky's Polk Dalton Clinic in 2016. Dr. Cary is a fellow of the American Academy of Pediatrics and American College of Physicians, as well as a member of the American Medical Association, Society of General Internal Medicine, Infectious Diseases Society of America and Society of Hospital Medicine. Additionally, he previously served on the governor's council for the Kentucky chapter of the American College of Physicians. Dr. Cary was the recipient of the Eagle Scout Award from the Boy Scouts of America. His teaching achievements have garnered him the William R. Willard Teaching Award from the Department of Pediatrics at the University of Kentucky, and the Abraham Flexner Master Educator Award from the College of Medicine at the University of Kentucky. Dr. Cary is also commissioned as a Colonel of the state of Kentucky. In light of his exceptional undertakings, Dr. Cary was selected for inclusion in the 66th edition of Who's Who in America. In recognition of outstanding contributions to his profession and the Marquis Who's Who community, Dr. Cary has been featured on the Albert Nelson Marquis Lifetime Achievement website. Please visit www.ltachievers.com for more information about this honor.